Old Enough 2 Be A Kid: DCWV Triple Threat Blog Hop!!!! Very pretty album and the big bow is perfect. Wow you clearly have worked so hard and have created a gorgeous album! Love it! 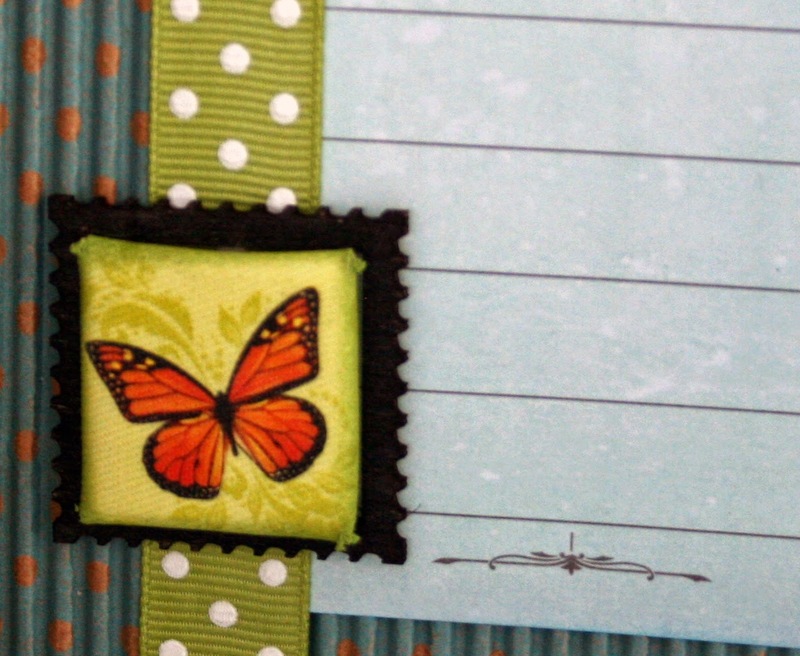 LOVE the cover of your album Amanda, the colors really POP, especially with the lacy black trim and luscious pink bow against your pretty papers, LOVE all your butterflies too!!! Your album is so beautiful! 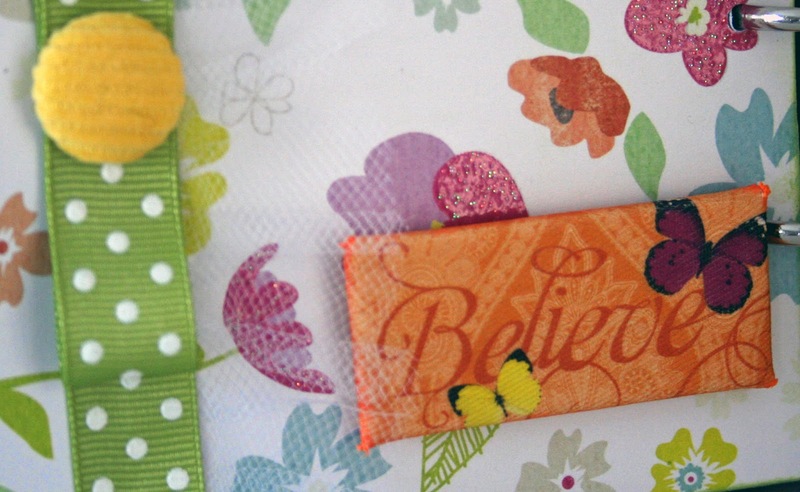 Love that butterfly and the bright ribbon! I am continually re-organizing the craft room. Sometimes I find some amazing things. The last time I found 5 or 6 3-ring binders of different sizes. I was going to give them away but after seeing your album I'm thinking about embellishing them and using them for that purpose rather than for their original purpose. I love your cover. thanks for the idea. Always glad to come up with a way to re-purpose something. Your album is gorgeous! I love it! Love your album there. Lots of hard work there too. Pretty. 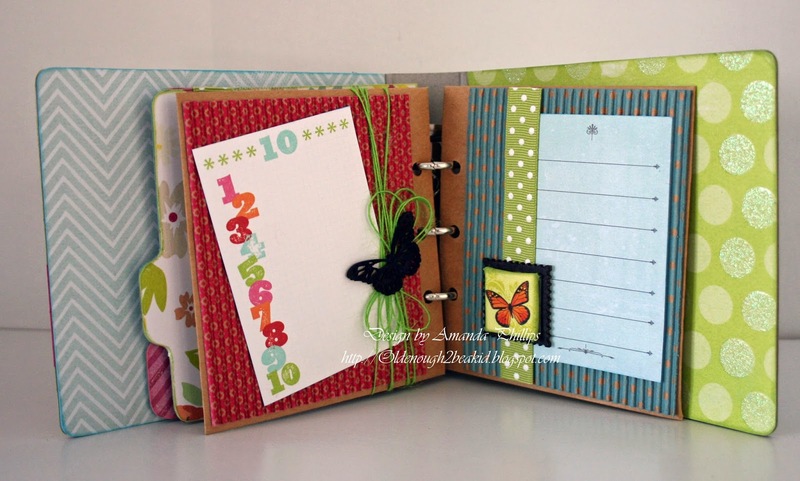 LOVE this mini album, great papers, colors and elements. This is gorgeous! LOVE the big bow and all of the embellishments are just gorgeous! Cleaning out and reorganizing is sometimes like going shopping because there are always so many treasures to be found! TFS! What a lovely album. Love all the little details. Just gorgeous! I have really enjoyed the bright colors on your mini album. Your bow treatment is a bit different...nicely done! Cute album. So many details! Such a pretty girly album. Love all the elements you used.ccso creative! Gorgeous mini album! So fun and cheery! what a great mini!!! so awesome. Such a pretty album! Looks nice and sturdy, and lovely details inside and out! Love hte big pink bow for the cover. What a pretty album! I love the bright colors and butterflies. Super pretty album, great work! Fantastic mini album! Thank you so much for taking the time to craft and share with us interested hoppers! Love you album, so many wonderful things to see on it. That huge bow on the front is the first thing that caught my eye. Love these 3 companies and their products. Thanks for sharing your ideas with us. What a totally beautiful album! I love all the gorgeous patterns and elements--you achieved a perfect balance and it's delightful!! Thanks for sharing your wonderful project for the hop today! Your mini album is adorable! I love your layering and all the butterflies! They are my favorites!